YAMsession is the event where the YAMawards winners are announced each year, during the YAMawards ceremony. The event is part of Young Audiences Music (YAM), JM International's programme dedicated to providing children and youth with access to high quality live music experiences. 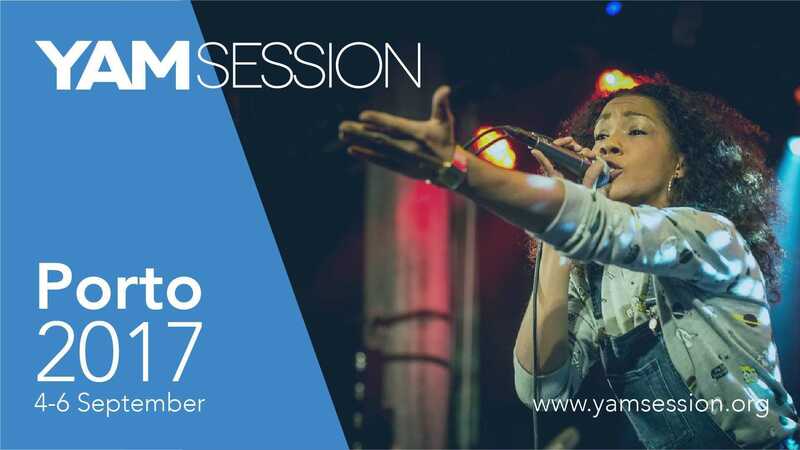 YAMsession 2017 will take place in Porto (Portugal) including showcases of the best young audiences productions from Europe and the world, a dynamic Producers Forum and a wide range of thought provoking presentations and discussions from international speakers. Delegates will also have the opportunity to enjoy the YAMawards ceremony, where the world's best music productions for young audiences are crowned. ...this is the one event that you don’t want to miss!